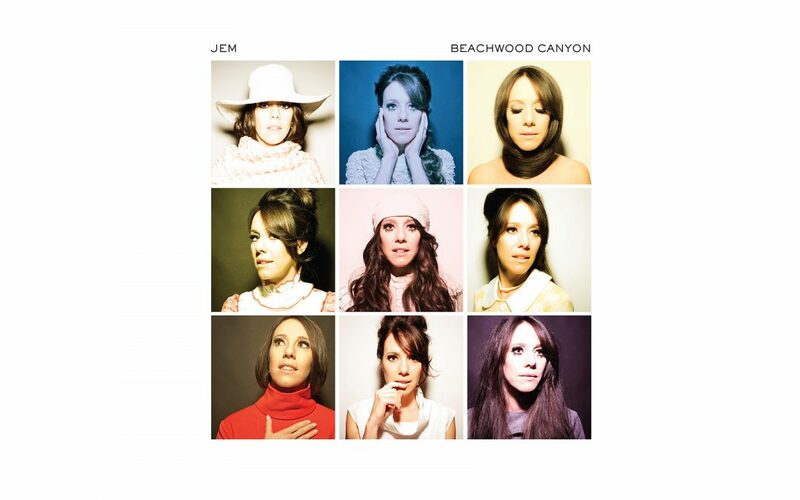 Los Angeles, CA – Jem’s highly anticipated third studio album, Beachwood Canyon, will be released on August 5th, 2016 on her imprint Orchid Entertainment Inc. The first single and title track ‘Beachwood Canyon’ will be available everywhere from July 1st. Jem’s third studio album is a beautifully constructed 9-track odyssey into 1960s classic songwriting. Also showcasing her production skills, the record delivers a continuous feeling of yesteryear, reminiscent at times of the alluring sounds of Simon and Garfunkel, The Byrds and the Beatles. The glow of California echoes throughout the music while Jem’s velvety vocals and insightful lyrics serenade. The album’s roots were established when Jem lived in LA’s renowned Beachwood Canyon – famed for being the winding road that leads to the Hollywood Sign. The majority of the album was recorded at the legendary Grandmaster Studios in Hollywood, CA, where fittingly Jem’s idol, Stevie Wonder, wrote his seminal ‘Songs in the Key of Life’.